Thank you for making a donation to the Memphremagog Water Shed Association! We appreciate your desire to help us preserve the beauty of our precious lake! Once you fill out and submit the form, you will need to return to this site to make your donation using a PayPal account by clicking on the "Donate" button below. Sorry for the inconvenience, we are working on streamlining this process! 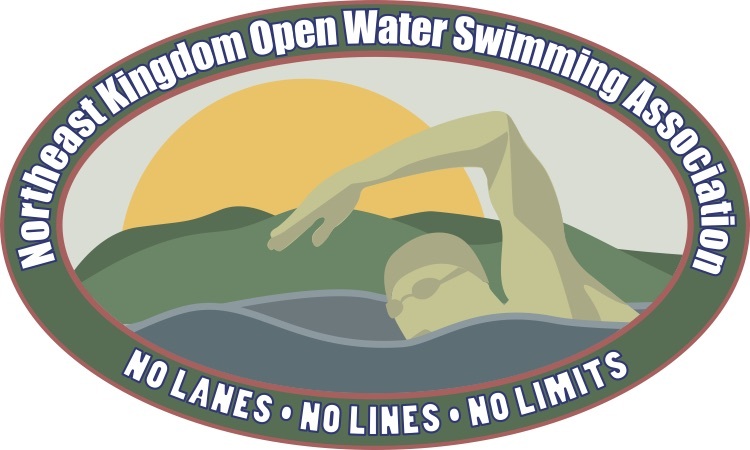 Please enter "Kingdom Swim Donation" in the notes section of your PayPal submission form.